What if we had the cure for a catastrophic illness, but it lay hidden inside the blood and bones of just one man? A mysterious new contagion is decimating the population. It starts in the lungs, like the flu, then moves to the bones, where it weakens and breaks them, eventually killing the host. The disease's origin, methods of propagation and means of contraction are all unknown. There is no vaccine, and none is expected, as the virus is protean and elusive. If it remains unchecked and mutates into a more virulent form, it will become an extinction level event. Jason Kramer has the disease, known by its nickname "Trips Lite" (the CDC doctor who discovered it is a fan of Stephen King's "The Stand"), but his body produces a unique antibody that kills the viruses inside him. This component in Jason's blood can be harvested and given to anyone who needs it—his blood can heal. But pharmaceutical magnate Phillip Porter needs to keep people believing that only his expensive drug cocktail will slow Trips Lite down, and so if there’s any chance someone with the disease will live, Phillip Porter must make sure that Jason Kramer does not. 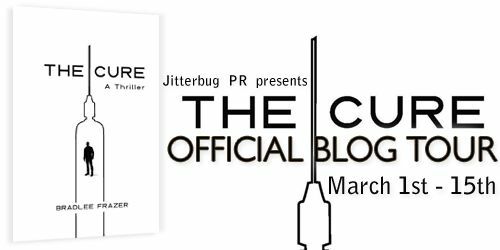 Interweaving the styles of John Grisham and Michael Crichton, The Cure is a thriller that fuses genres while retaining its own unique voice to tell the story of Jason—burdened with the knowledge that he is mankind’s last hope—as he struggles against Porter’s avarice and greed in the face of an impending viral apocalypse. Craig Marcus did not enjoy watching people die. The Driver, on the other hand, enjoyed it very much. Marcus mused over this fact as he stared at the surrounding sea of cactus and sand that blistered in the Arizona sun, mesmerized by the dull thrum of the tires and the sameness of the landscape flowing past his window. His head bobbed, his chin dropped to his chest and his hand twitched, jostling the Coke can in the cup holder. “Hello My Name is Walter” sticker on the lapel of his matte black jacket, no doubt a vestige of some social event to which he had driven Phillip Porter, and then Porter had made him accompany him inside. "Thirty-one," Marcus said. The Driver did not respond, but Marcus looked at him and watched his face as the corners of his mouth twitched upward, not quite forming a smile. Marcus grimaced at the display. Marcus opened his mouth in protest, a finger extended toward the Driver’s head. Bradlee Frazer is an author, speaker, blogger and Boise, Idaho native who loves the blues, Ray Bradbury short stories and his wife, daughter and dogs. He is also the lawyer who successfully registered the color blue as a trademark for the iconic artificial turf in Boise State University’s football stadium. 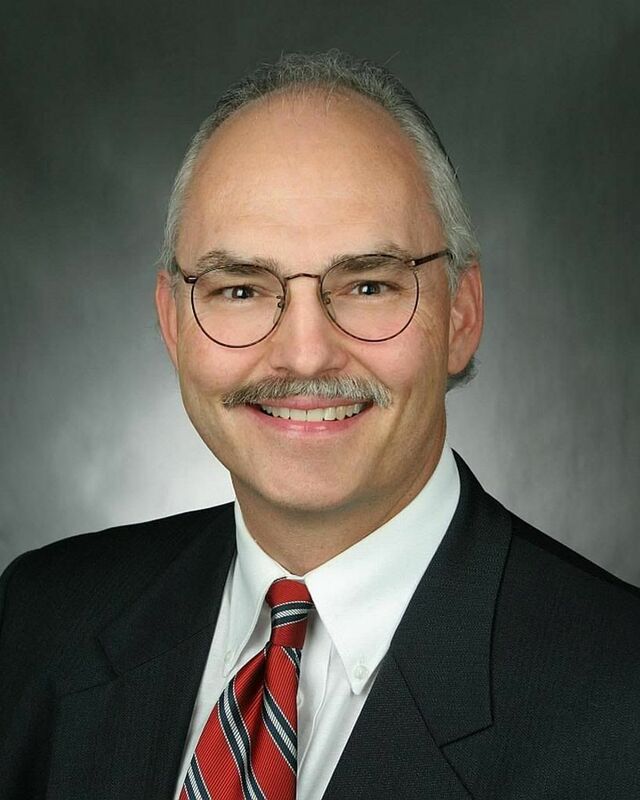 Bradlee’s nonfiction has been published in national legal treatises on matters of Internet and intellectual property law, and he is a frequent speaker on those topics. His works of fiction include the short story “Occam’s Razor,” which was published in an online literary journal, and he has co-authored two screenplays, Dangerous Imagination and Spirit of the Lake. He has written scripts for sketch comedy, radio productions and short films, and in college Bradlee was a film critic who wrote and hosted a weekly half-hour television program called Premiere!. 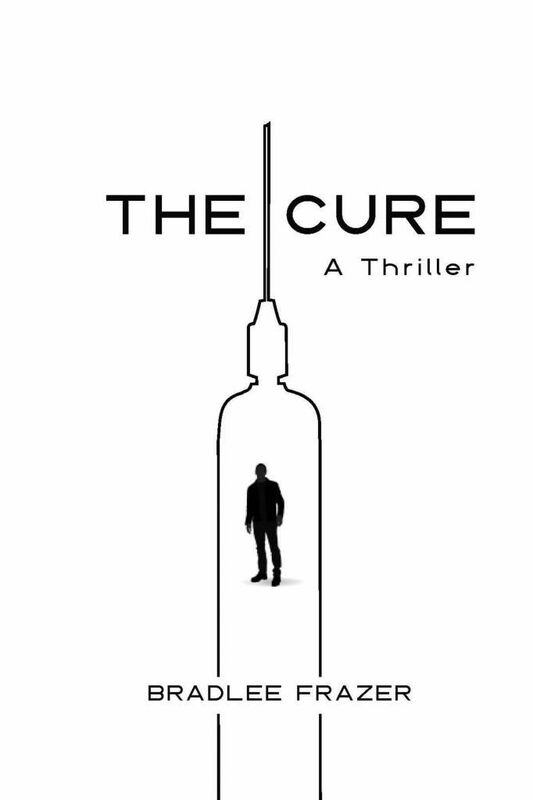 The Cure is his first novel.